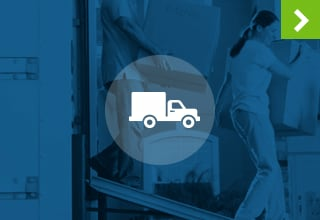 Great Storage Specials + Use of our MOVING TRUCK for FREE! Seattle has a lot to offer its residents: A vibrant café culture, professional and collegiate sports teams and boundless employment opportunities in the tech sector and beyond. In short, you have better things to do than worry about self storage, and that’s why we’re here to help you get organized so you can get back to enjoying the fast paced city and all that it offers. Urban Storage - Capitol Hill in Capitol Hill has a space to accommodate your needs. Are you a student in need of a storage unit for the summer months? 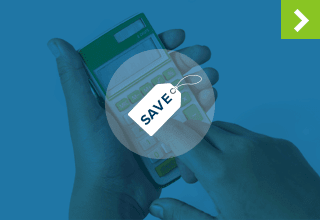 Or are you a growing business in need of a space to store overflow and back stock inventory? Perhaps you’re preparing for a move, or are new to the area, and need a temporary home for your belongings? With over 100 sizes of storage units available, our friendly and knowledgeable staff can find you the appropriate space to fit your needs. Our facility has been designed specifically with your comfort and convenience in mind. In addition to providing outstanding storage solutions, we also rent mailboxes and sell boxes, locks and packing supplies. Urban Storage - Capitol Hill is here to offer you the peace of mind that comes with getting organized. Learn to Let Go – Just because something is in your home now doesn’t mean it has to stay there. 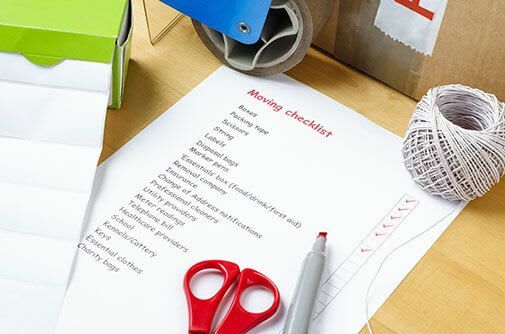 Decluttering can be as simple as knowing what to keep, what to put into self storage and what to donate. Find Extra Space – Utilize the space you have. Boxes are great for storage, but they aren’t your only option. Use furniture drawers for extra storage space. 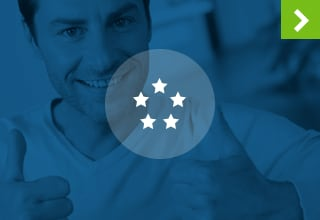 Don't Procrastinate – Waiting to reserve a self storage unit only works to delay your happiness. 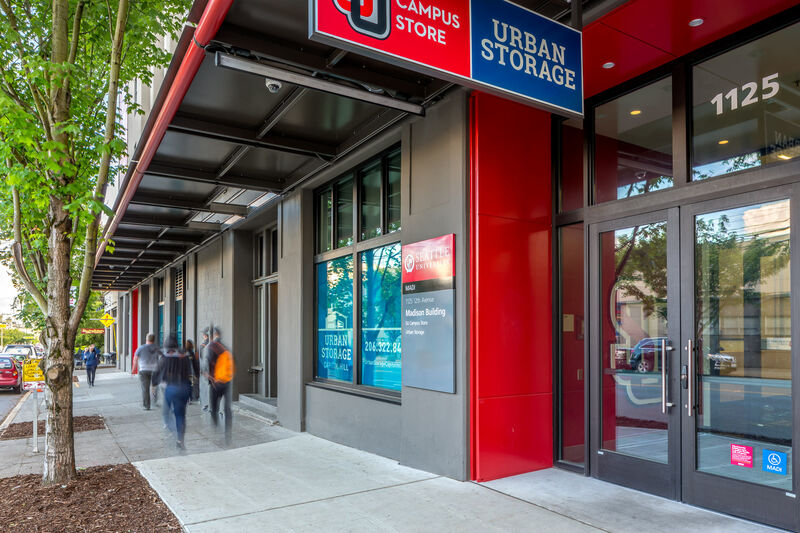 At Urban Storage - Capitol Hill we want to welcome you to Seattle by helping make your transition a smooth one. Not only are we a great storage resource, we are also here to help you prepare for your next big move. We’re conveniently located in downtown Seattle to serve the communities of Capitol Hill, First Hill, Madrona, Queen Anne, the U District and Downtown.